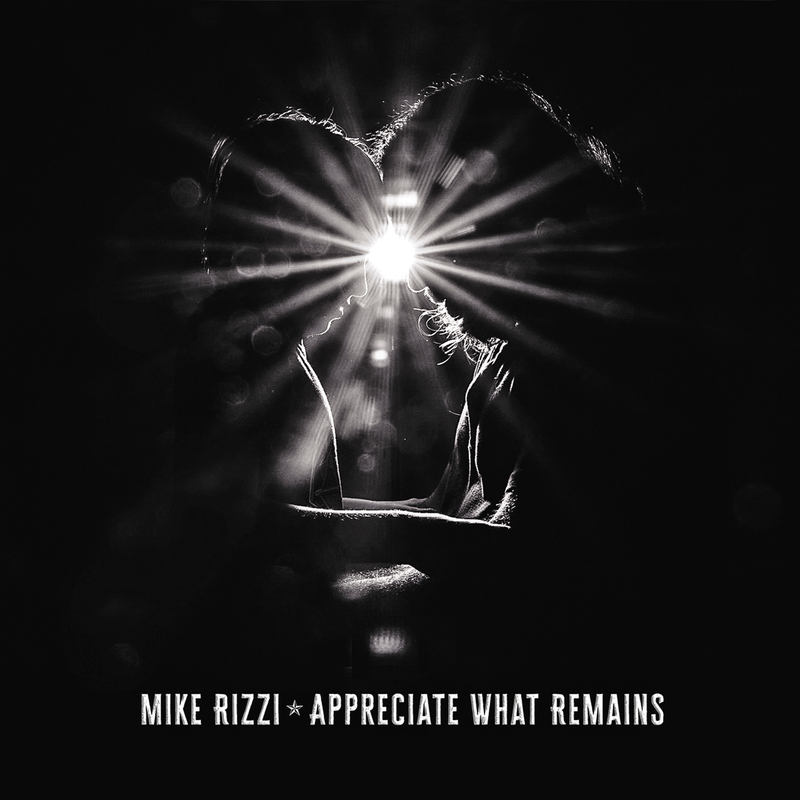 Mike recently released Appreciate What Remains, an album that was intended as a present for his son, but over the past few months, has become so much more. He filmed a video for “Great Divide”, and it was picked up on CMT and quickly became a fan favorite. Since then, through a PledgeMusic campaign, he released the album. 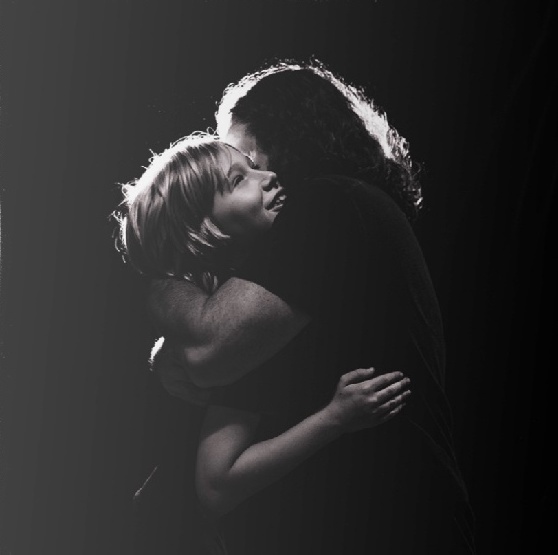 Now that it is out, he is hearing from listeners about the connection they feel with these songs, and people around Mike want to know what he is doing next with this record – one thoroughly driven by his love of music and love for his son and the people closest to him. This moment starts with Mike as a drummer, and he belongs to an elite club that includes Don Henley, Phil Collins, Fred LeBlanc of Cowboy Mouth, and Andy Sturmer of Jellyfish: the singing drummer. Mesmerized by The Beatles, he formed his first band in eighth grade called Uncle Jam, and was both drummer and lead vocalist “By default,” Mike laughs. He and his sixth-grader friend wrote a song called “You’re So Special,” which Mike describes as “Not exactly ‘YYZ’ by Rush, but for middle school it caught on.” Soon, Mike was selling his schoolmates cassette recordings of his songs out of his locker. As a budding five-year-old drummer, he knew music would be important to his life; now at 15, with girls liking him, and boys shrinking from bullying him, he knew absolutely that this was his path. His parents were encouraging; although, they suggested he follow his interests to art school as a back up. Little did they know the result of Mike’s watching all those Muppet episodes….. In 1993, Mike made his way to Atlanta with his then-band, The Good Cows. 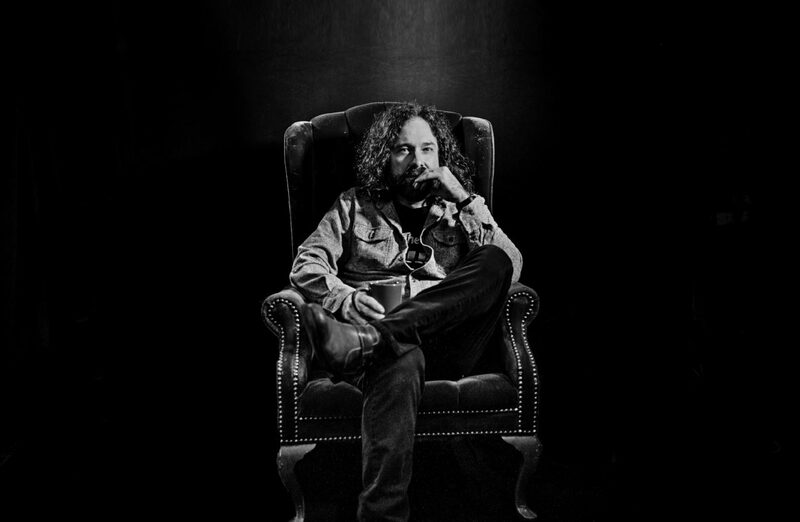 Since then, he has held the drum throne with area favorites across diverse genres such as Five Eight, The Sweet Tea Project, John Driskell Hopkins Band, Sonia Leigh, and others. He has also toured as an opening act for acts as diverse as R.E.M., Zac Brown Band, Willie Nelson, Loretta Lynn, Chicago, Cheap Trick, and The Killers, among others. He channels his drummer inspirations, including Ringo, John Bonham, Keith Moon, Stan Lynch, Max Weinberg, Bun E. Carlos, and Buddy Rich. 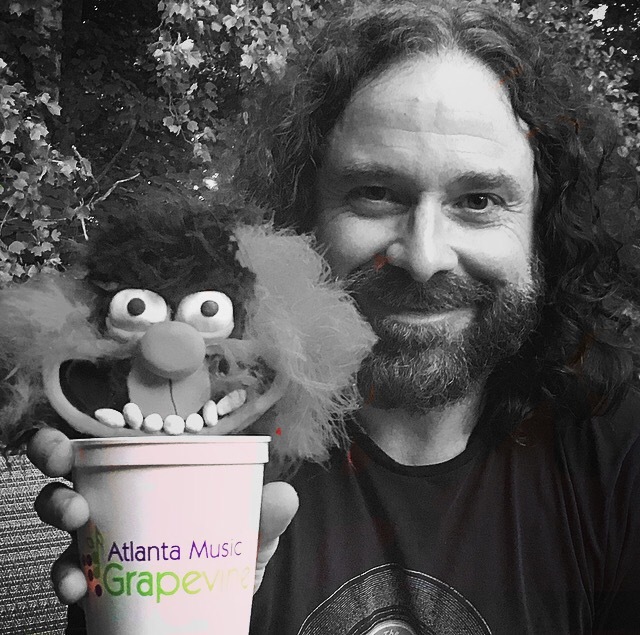 “I am conscious never to play the same gig twice because if you don’t keep learning, you are a one-trick pony.” Mike jokes that he gets one constant comparison to another drummer, and that is Muppet percussionist Animal. Surely that originates from the way that they both play with joyous abandon, and perhaps an occasional hirsute resemblance. 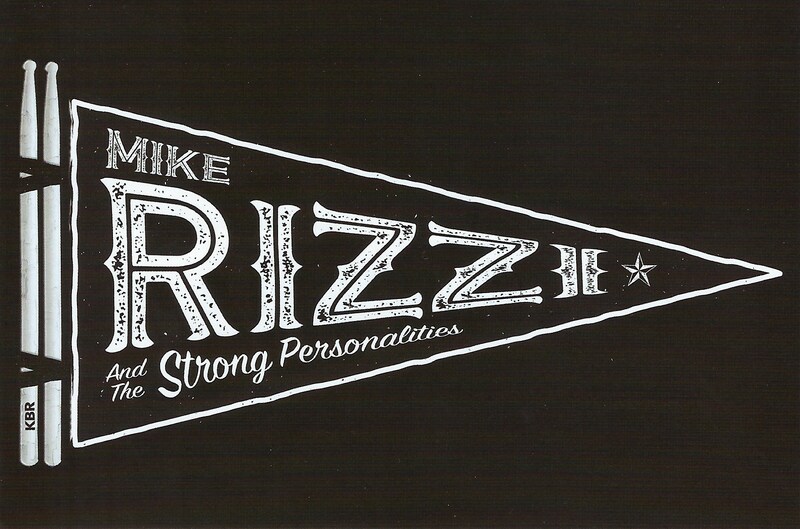 Given his ability to call up thunderous rock, Mike’s heartfelt, emotional record may be unexpected. “I wanted to do a certain kind of record. It is a personal record, a vulnerable record, but at the time, I had all of these feelings and emotions from which I was not going to walk away. This was the way I was going to deal with them.” His song crafting always originates from within. “I don’t know how people write fiction songs. I do not think we tell personal stories in song as much now as maybe we did in the era of Jim Croce or David Gates of Bread. I do not think we push vulnerable records these days. I may be too emotional, but on this record, I can only be me.” Mike was fortunate to have good friend John Driskell Hopkins – “Hop”- produce this record. Some years ago, Mike wrote a song with Sonia Leigh while they were touring together. On a rare day off, they were taking in the Grand Canyon. Looking at the vastness, Sonia said, ”The only thing between us is this great divide.” Mike recalls, “Hearing that, I grabbed a guitar, strummed my best E chord, and sang those words. We worked on it together and performed it two days later in front of 18,000 people in Spartanburg, South Carolina.” The imagery of the vast expanse of the canyon reflected his own separation from his 13-year old son, Kaden, who lives in the Netherlands. That song ended up being the catalyst for Appreciate What Remains and its central purpose – a testament of love and fatherly advice for Kaden. The vision for the project came together quickly, using some song demos that he had written as far back as 2005 and new songs that emerged from an intense spate of creativity and collaboration with musician friends. The record works on many levels. There are some songs more easily discerned as direct messages to Kaden such as “Great Divide” or the album’s opener “Sound Of A Broken Heart,” which begins with a recording of Kaden’s prenatal heartbeat from a sonogram and then his voice. Mike recalls a moment when Kaden asked him “’What is the sound of a broker heart?’ I remember driving on I-285 when he asked it.” Mike knew he needed to hold onto that and respond to it. Not all songs are as directly about Kaden, but they are tied to him through their inclusion on the album. “Here’s To All The Years” is a tribute to Mike’s parents written on the eve of their 50th wedding anniversary. “Originally, I titled it ’50 Years’, but as I sought out additional anniversary songs to play at their event, I surprisingly found very few. I decided to broaden the title and lyrics to widen its use and appeal. It will be important to Kaden because it is about his grandparents.” Already the song could be to wedding anniversaries what Billy Joel’s “Just The Way You Are” is to wedding receptions. “All To Myself” sweetly recalls the moment Mike proposed to his wife, Jolie, which happened to be on stage in the middle of a Zac Brown Band concert at the Hollywood Bowl! A professional photographer, Jolie was taking pictures of the performance when Mike called her to the stage. After her surprise and her “yes,” they shared a dance on stage while the band played. You can find fan videos of it on YouTube [Mike Rizzi’s Proposal To Jolie]. Like Keith Richards said, ‘I don’t write songs. Songs find me.’ These songs found me at the time they needed to. Appreciate What Remains, a lasting gift for Kaden, fueled my Mike’s abiding love for music, turns out to be a gift of positivity for listeners, too, who can surely look forward to his next steps in his journey. 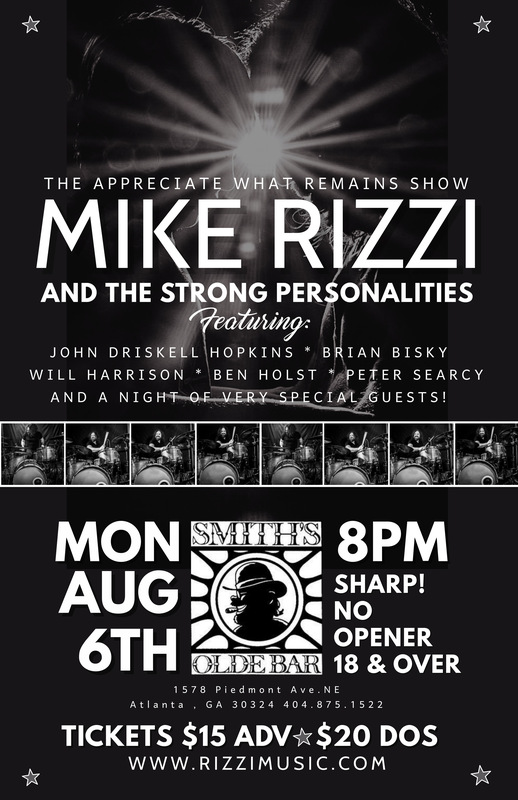 Mike is playing songs from Appreciate What Remains at a special show at Smith’s Olde Bar, Monday August 6, featuring the same talented musicians on the record and billed as The Strong Personalities. 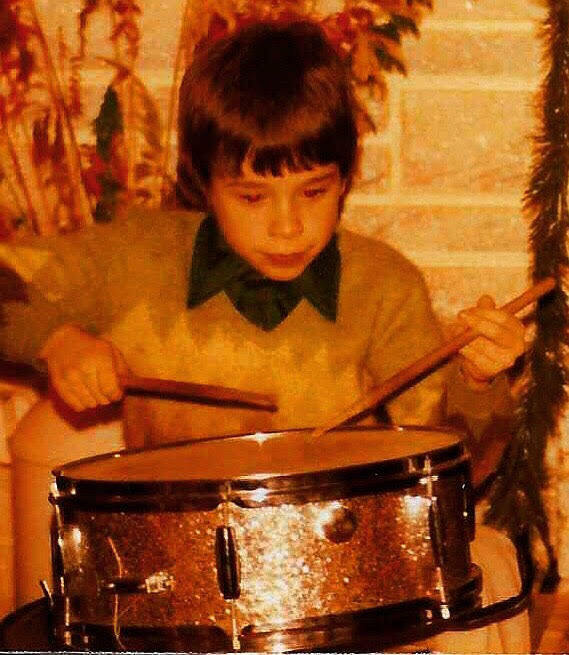 Expect to see Mike both in front of and behind the drums, where he is most at home. Favorite concert in Atlanta SO MANY! Favorite area restaurants/hangouts Smith's Olde Bar, Atkins Park, Smyrna, Brighter Shade Studios! Any place with good energy! Memorable gigs around town Many through the years!